The used car shopping experience doesn’t start in your dealership showroom or lot. 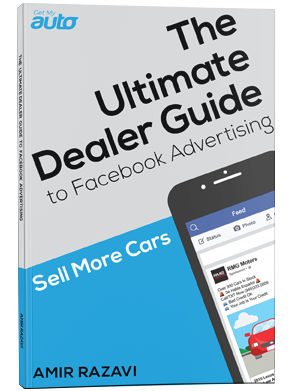 It starts online, with your buyers doing ample research about what kind of car they want to buy—and where they want to buy it from. 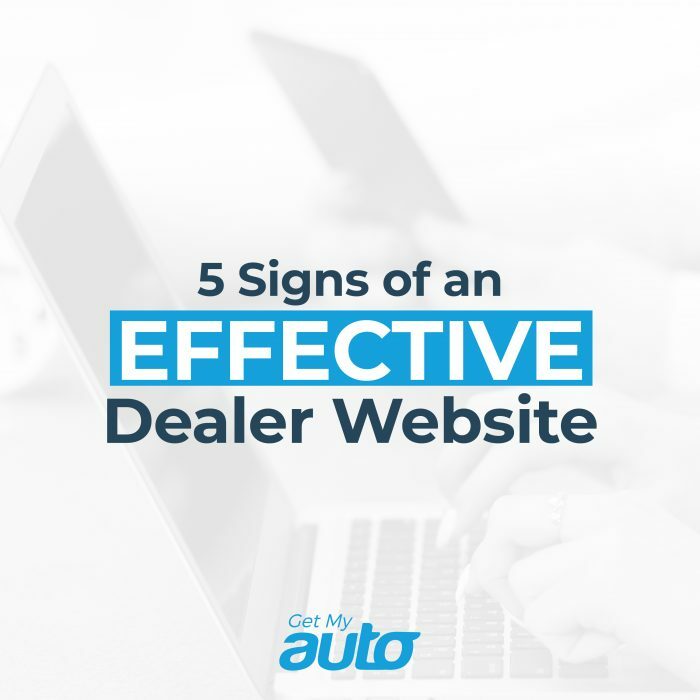 In other words, having a superlative website is a must for any used car dealership—but what constitutes a truly effective Web presence? What are the must-haves for your dealership website? Here are a few critical components that we recommend for every dealership. One of the primary reasons to have a website is so that your dealership can be found by local buyers. That’s not going to happen without a robust, localized SEO focus. Some of this involves off-site factors, like a Google My Business page, online reviews, and social media buzz. But a lot of it happens on the site itself. As you look into custom dealership website platforms, make sure you find one where local SEO is a primary focus. You need to give your buyers some easy options for contacting you—phone numbers they can click on, forms they can fill out, etc. You should have contact information in every page of the site—not just the Contact page. Make sure you list your NAP (name, address, phone number) info consistently across the site. Don’t just assume that your buyers will be motivated to pick up the phone and call you. Urge them to do so. Include a call to action on each page of the website. Make sure each CTA has a simple directive and value proposition, e.g., call today and make an appointment to test drive your next vehicle! It’s more likely than not that your website visitors will come to you via smartphone or tablet, as opposed to desktop computer. As such, it’s important to have a website design that accommodates all device types with easy reading and navigation. As you consider options for custom dealership websites, be sure mobile-first design is a priority. Finally, the success of your website will largely hinge on the value it offers to your visitors. That means taking the time to develop compelling written (and possibly video) content for the site. A good description of your dealership and its culture will be key. A dealership blog can also go a long way! Is Your Dealership Website Doing the Job? As you consider the pros and cons of your website, keep in mind that Get My Auto offers custom dealership websites as part of our SaaS platform. We would love to talk with you more about the Web development option we provide to used car dealerships throughout the country. Reach out to GMA to learn more!